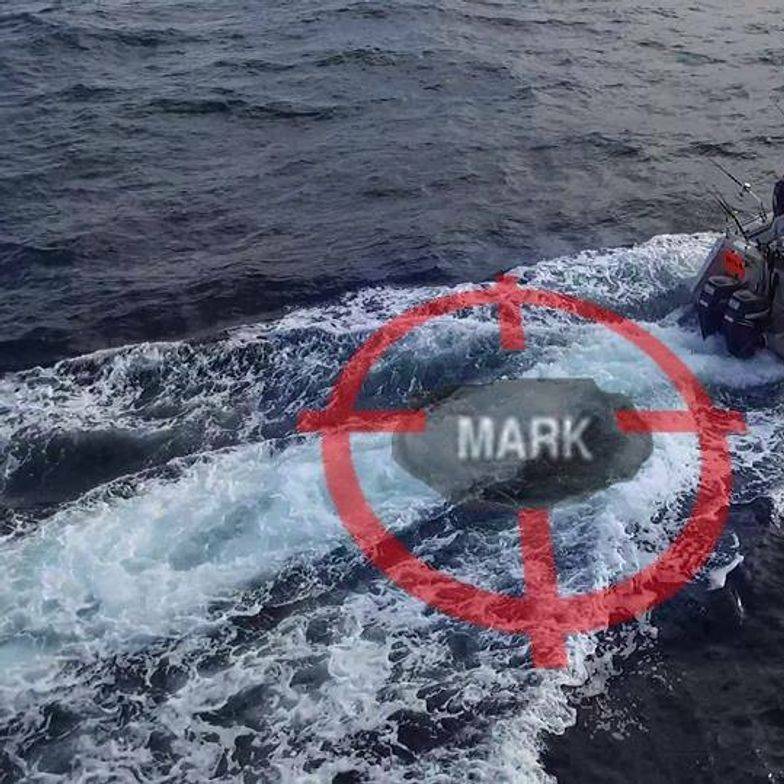 Ever wondered what that lonely looking "MARK" button does on your fish finder? This easy to install magic little box completes your fish finder installation and brings your lonely, mysterious "MARK" button to life. When you press the Mark button on your fish finder, the Markfish gives the waypoint a unique name, and it is then displayed on your GPS. The waypoint location is indicated by the movable cross-hairs on your fish finder, which, if you are moving, will be different from your current location. That way, you can increase the accuracy of your waypoints to ensure you can return to the exact spot at a later time. If you have an auto-pilot, you can set it steer to the waypoints saved on your GPS. The Markfish has another feature! It has a Waypoint trigger input which gives you the ability to place a Waypoint button anywhere on your boat! That way you don't need to run to your fish finder to press the mark button when you see a school of fish, or an item of interest. So, even if your fish finder can already talk to your GPS, this feature alone makes it worth getting a Markfish. We ship globally, and email you a tracking number (so you can get the jump on your missus by getting to the postman first and not get busted spending her shoe money!!). Simple, effective and easy to install. What's that you say? Did you say "shut up and take my money?" CLICK HERE !